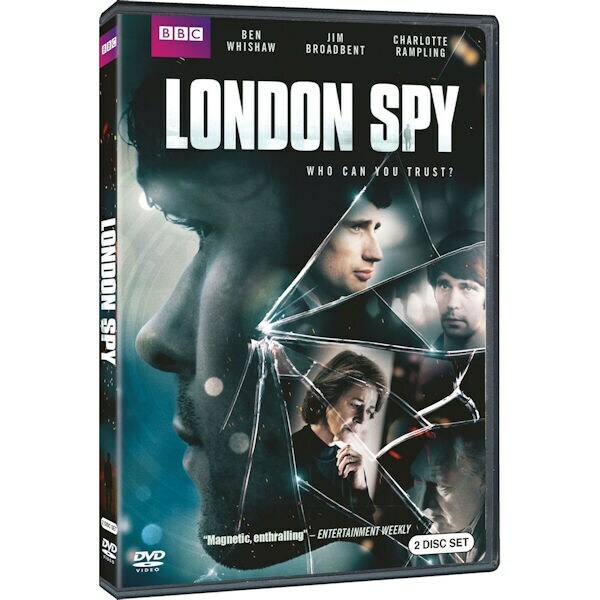 A chance romance between antisocial investment banker Alex (Edward Holcroft, Wolf Hall) and slacker romantic Danny (Ben Whishaw, Spectre) ends when the banker disappears under suspicious circumstances. 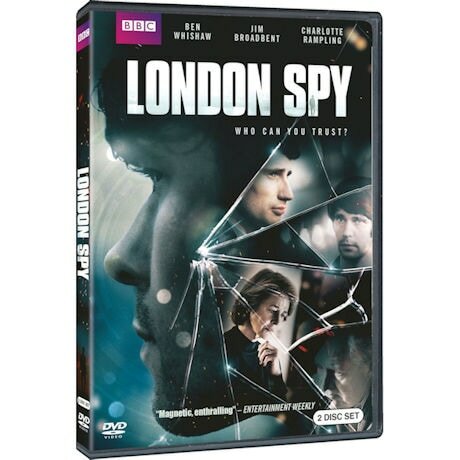 After his true identity as a spy is disclosed, Danny is forced down a dark path. With Jim Broadbent (Gangs of New York) as Danny's friend, Benny, who knows all about spies, and the magnificent Charlotte Rampling (Broadchurch) as Alex's imperious, mysterious mother. 5 episodes, 5 hrs, 2 DVDs.